This year has been very eventful, starting with a Super Bowl trip to Dallas to see the Steelers and Packers. Green Bay won this time so that's 1-1 in Super Bowls for me. The people sat around me were great fun as usual. Four lads from Cal who drank beers all game were funny! 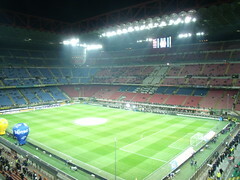 Later in February, a trip to Milan with the main goal to see Internatzionale football team in action at Giuseppe Miazza Stadium (aka San Siro). At work a big year. 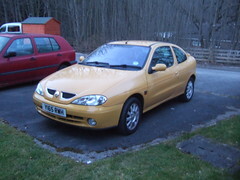 I took redundancy, second time it was offered, which was accepted. I was able to pay off the mortgage on the house with the years service I gained. This allowed me to go on more travels to Hong Kong, Barcelona and Seattle/Vancouver. Awesome. 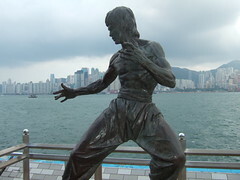 On the action front, I kept up the Wing Chun Kung Fu, making a 6th trip to Hong Kong. Also went back to Aikido but after some health problems, struggled to get back.